Duno Bakery: World Famous Paradise Bakery Sugar Cookies with Magnolia Bakery Buttercream Frosting! Awesome! 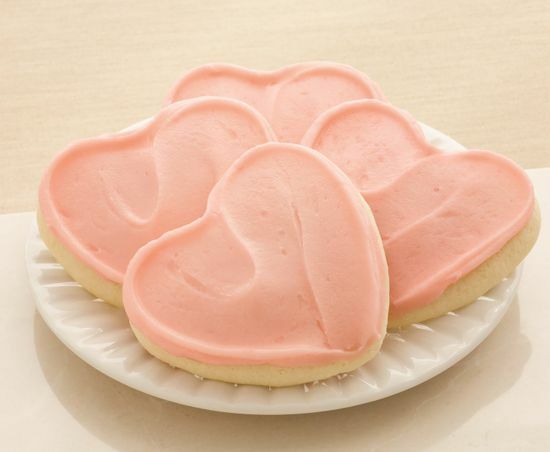 World Famous Paradise Bakery Sugar Cookies with Magnolia Bakery Buttercream Frosting! Awesome! 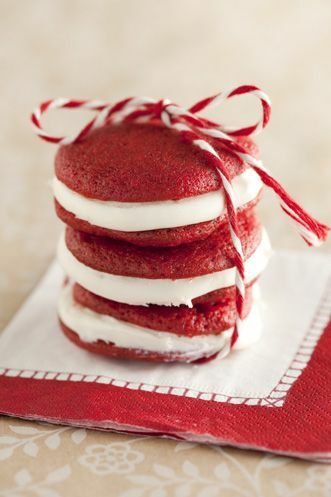 Red velvet whoopie pies - Yum! 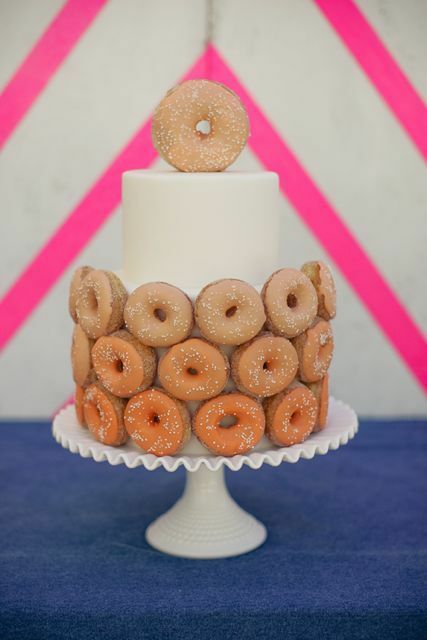 donut cake via flickr - my kind of cake!